Take the stress out of planning your overnight Napa Valley vacation. Combine your hotel and wine tour into one easy-to book-package. Engaging and enjoyable all day wine tasting tour to four delightful Napa Valley wineries. After a wonderful night's rest at the Inn and fresh pastries delivered to your room every day. Enjoy a small group tour to several unique Napa Valley wineries. Wine tour can be customized to your specific tastes and winery choices. Package includes overnight accommodations for two, wine tour and picnic, pastries, free parking and high-speed WiFi at the Inn. Check Your Dates and Book! Searching for the perfect winery to visit? 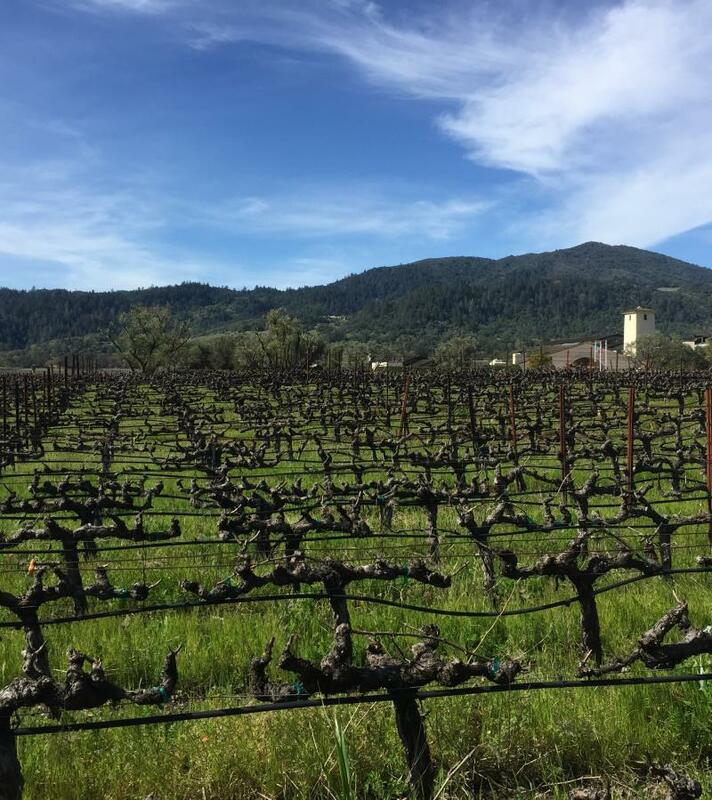 Did you know that there are more than 400 wineries in Napa and 200 in Sonoma? It can make picking out a great itinerary for a day of wine tasting, a little overwhelming. We have the solution for a low-stress, high-enjoyment day at some amazing wineries. Join-in Wine Tours: These are fun and memorable small-group wine tours of the Napa Valley or Sonoma wine country. You’ll visit four charming, backroads wineries, picnic at a winery for lunch, hear stories and learn tidbits of local history, culture and wine making. Our tours are sure to entertain with a very approachable and easy-going style. Discover and savor new experiences while tasting some of the world’s most celebrated wines. Book with Napa River Inn for a great local experience in Downtown Napa's only independent hotel, owned and operated by locals.